This year I’ve tried to integrate more classical music and field trips to the Minnesota Orchestra into the girls’ homeschool curriculum. 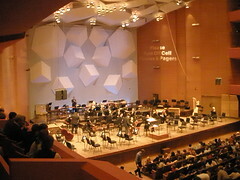 Today, we went to see “American Salute” at the Minnesota Orchestra. This was a performance for school children, so the conductor explains a bit about each piece and points out some interesting things to listen for in the pieces. The girls are looking forward to their next trip to the Minnesota Orchestra. 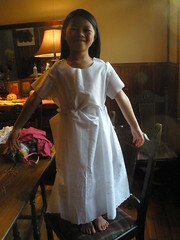 This is the dress I’m making for Olivia’s First Communion which is January 10th. Originally it was scheduled for November 22nd, but Sophia had emergency surgery to remove her appendix. So, it was re-scheduled. At this point, the pieces are cut and everything is pinned together in this picture. Have been working on hand-sewing on clear beads near the bottom of the dress (there are flowers and the beads are in the center). I’ve never sewn a dress before, so it will be interesting to see if the dresses turn out. (Note in late-November: They did turn out…and the girls love them.) Now Sophia and Olivia want me to make them MORE dresses. They are convinced I can sew anything. 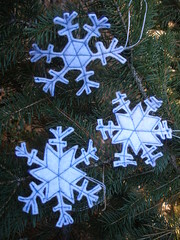 This trio of blue snowflakes are some of the more recent Christmas tree ornaments I’ve made. The idea was from a tutorial I saw on another blog (wish I could remember which one it was so I could provide the link). Basically there are 2 layers of felt cut into circles. In my case, I used blue and white (to represent water and ice). On the white felt, I drew a snowflake pattern. Then I sewed along the snowflake pattern on a sewing machine. I had the white felt facing up (to see the pattern). White thread was in the bobbin and blue thread was on the top (so there would be a contrast on each side). After I was done, I took a scissor and cut the hanging threads. Then I trimmed close to the sewn lines to reveal the snowflake pattern. They were fun to make. I’m going to make more snowflakes in a variety of sizes so the patterns could be a bit more elaborate…and that there’s some variation in size. My goal this year for Christmas is to have it be more of a homemade one…one filled with special memories that will sustain my daughters not only this year, but for many years to come. Sometimes it’s just the little things that can make one’s day. After the girls and I went to the Minnesota Orchestra, I took them to the Como Conservatory in St. Paul, Minnesota. 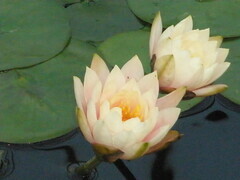 The lilies were at the Como Conservatory in the sunken garden display. The whole room smelled beautiful, and was such a mood lifter. Taking some time to smell the flowers…to relax…to enjoy the moment. 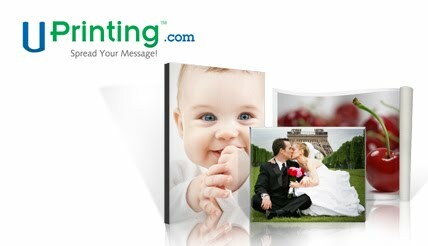 These are all things I need to do – especially as a parent and caregiver. The visit to the Como Conservatory was a good reminder of that. This was for a swap on Swap-Bot. 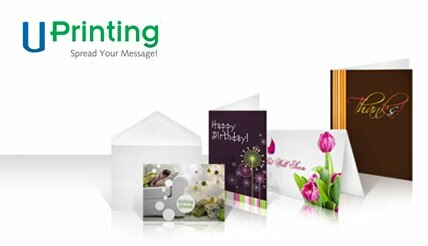 The goal was to create a series of 5 or more handmade envelopes of descending size. Each envelope contained a slightly smaller envelope. The smallest envelope contained a small gift. In this case, I enclosed a foreign coin and stamp – for the recipient’s son who collects foreign coins. Five of the evelopes were made from wallpaper that was in a wallpaper sample book. 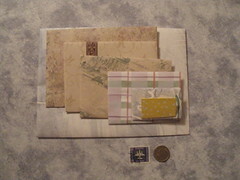 The other two envelopes were made from scrapbooking paper. This Christmas things are going to be a bit tight. So, I’ve been thinking about different ways to creatively package smaller gifts. My daughters saw me making these envelopes and both thought it was “really cool!” Good…because at least one of the gifts that each of them receives this year will be packaged this way.